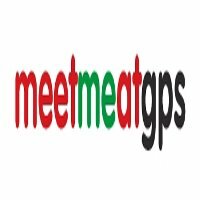 Meet-me-at-gps.com allows you to instantly locate a friend, family member, and keep tabs on your child, using your iphone, black berry, or android. Buy a car, sell a car. Find your lost pet. Find a great garage sale. List or find an open house. Date.